Vision Eye Institute is committed to continually improving the patient care that we deliver. Our focus is to remain at the forefront of best-practice ophthalmic care, technology and equipment, customer-focused service delivery, risk management and doctor–patient relationships. As such, quality improvement is a key objective within our organisation. We aim to improve patient experiences, outcomes and involvement by taking a formalised, systematic and collaborative approach. We regularly review all quality- and safety-related aspects of our services. Ensuring that employees at all levels of the organisation are aware of their roles, responsibilities and accountabilities with regard to safety and quality. Monitoring the performance of the company’s systems and processes. Establishing a clinical governance framework in line with international standards, to monitor and improve our quality of care and minimise risk to patients. Consumer feedback is actively sought through satisfaction surveys and feedback forms. Consumer complaints and feedback processes are deeply embedded within our organisation to ensure our patients are heard and their needs are being met. Endorsement of open disclosure between clinicians, medical practitioners and our consumers when things don’t go to plan, in accordance with Vision Eye Institute’s Open Disclosure Policy. Consumer involvement is sought when we plan new services. Quality and safety indicators are used to measure and monitor performance. Quality improvement plans are established annually, and action plans are developed when opportunities for improvement are identified. Serious adverse clinical incidents are reported and investigated, and considered clinical action plans are developed and implemented. 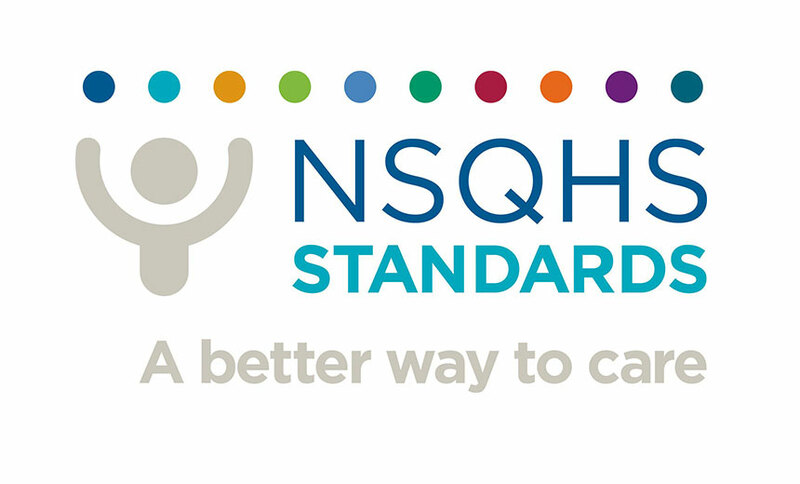 Safety and quality data is collected and benchmarked nationally. Internal and external audits are conducted systematically and areas of high risk are identified, managed and reviewed regularly. Policy and procedure information is available for all staff to access. A rigorous credentialing process for all healthcare workers is in place, ensuring we have the right people in the right place delivering the right care. Education and competency programs are in place to ensure our staff have current knowledge in all areas of service delivery. Staff are orientated to safety, quality and risk management systems. Promotion of a culture that reports risk, adverse incidents and near misses gives an opportunity for self evaluation. Established risk management policies define the process for assessing and investigating incidents. Clinical policies are developed in accordance with evidence-based best practice. A comprehensive risk register is maintained in order to apply adequate controls to considered risks to mitigate clinical adverse outcomes.